Hi everyone! 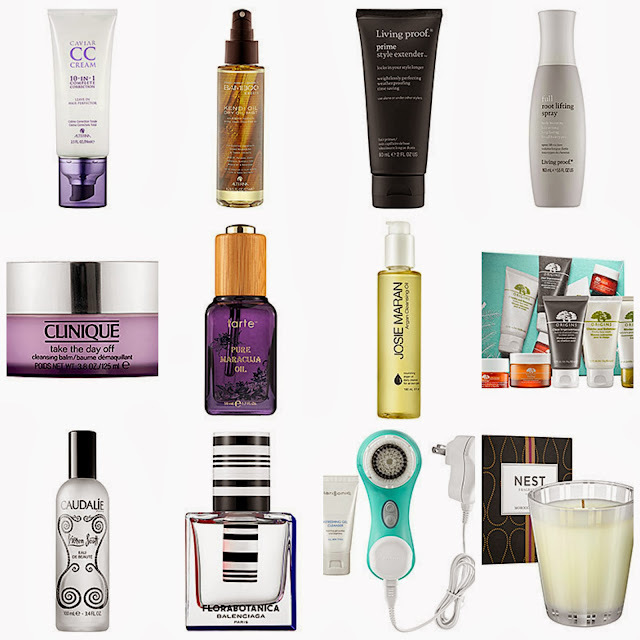 Tomorrow is the start of Sephora's VIB 20% off sale, which will run from November 7th to 11th, 2013. This is the perfect time to pick up a few things from your wish-list or to re-stock on old favorites. 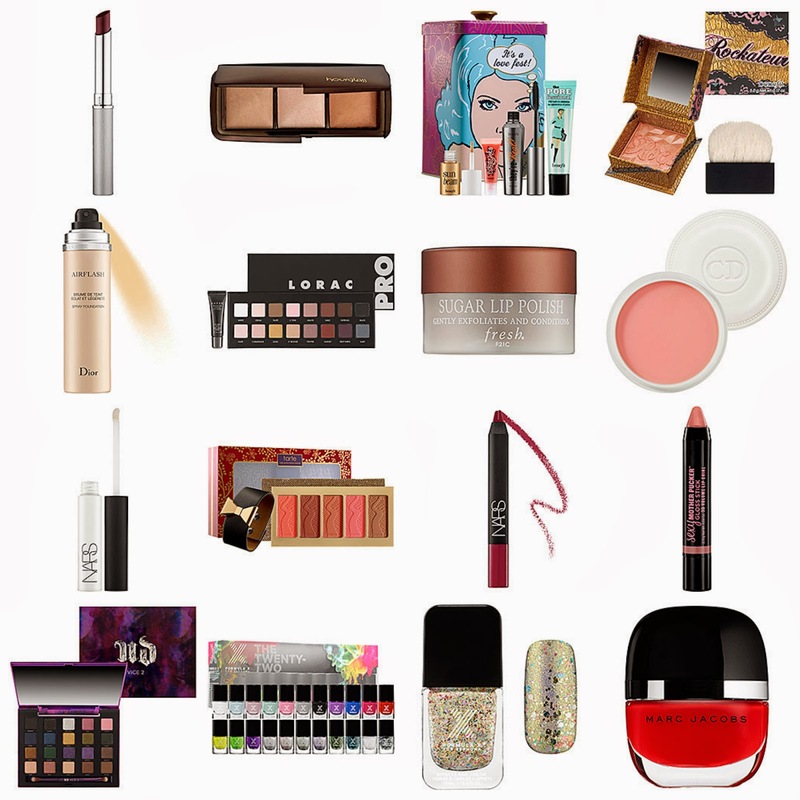 As promised here is my wish-list and the products I have been eyeing. I will not be picking up everything on this list because it will cost me an arm and a leg, but I wanted to share the products that have caught my attention! Let me know what's on your beauty wishlist and if you want me to do a Sephora haul to see the items I actually end up getting! ♥Benefit-"It's a Love Fest" gift set (comes with a full size Porefessional Primer, full size They're Real Mascara, sample of Coralista Lip-Gloss, sample of Sun-Beam Highlighter) A Great Value! ♥Nars-Velvet Matte Lip Pencil "Damned"
♥Formula X for Sephora Sparklers- "Light My Fire" & "Volatile""
♥Marc Jacobs Beauty- Enamored hi-Shine Nail lacquer "Lola" & "Glinda"
I hope you enjoyed seeing what's on my Sephora wishlist! Share what's on yours with me! This is a great time to pick up a few luxurious goodies for yourself and to get some of your holiday shopping done!